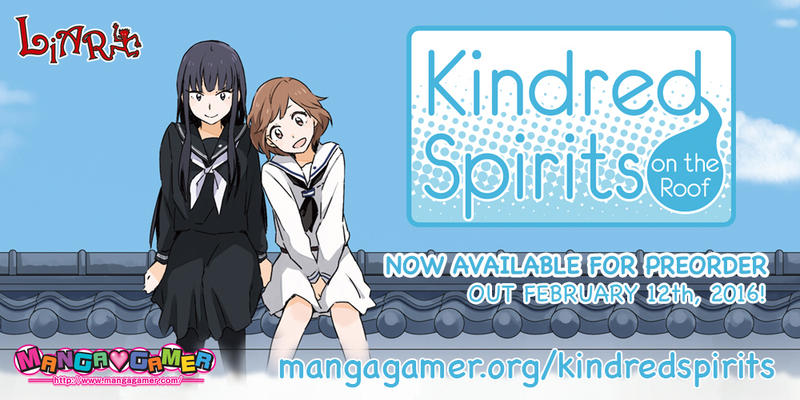 Kindred Spirits Drama CD Vol. 3 Now Available for Pre-order! 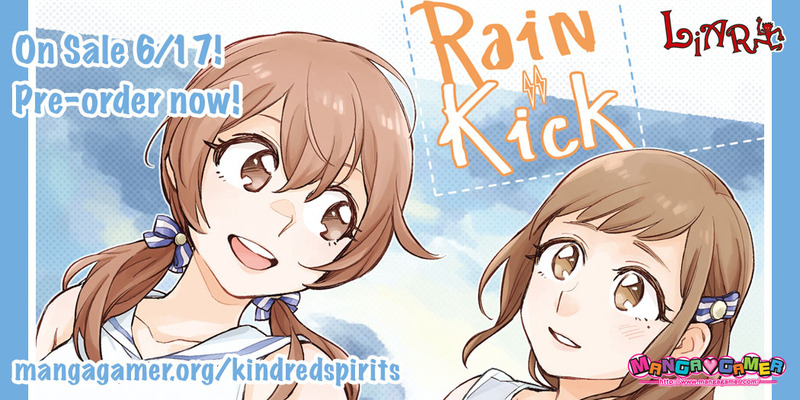 The third Kindred Spirits on the Roof drama CD, Rain Kick, is now available for pre-order! It’ll be available from us and on Steam next Friday! Now a sophomore in college, Aihara Miki’s been quietly worrying about the fact that she and her girlfriend Seina are often confused for sisters when they’re out together. 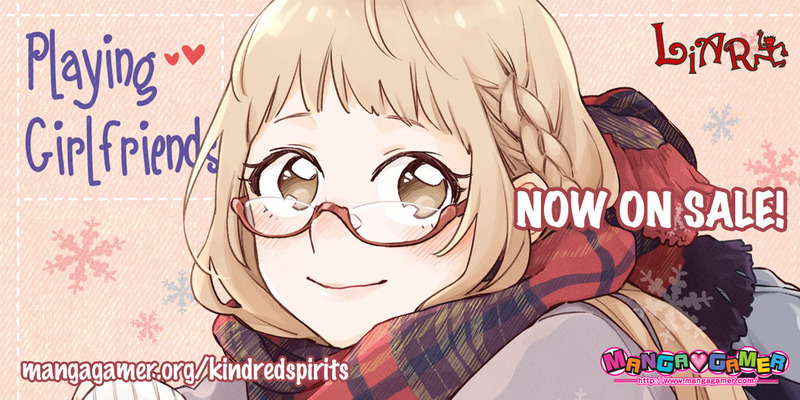 Kindred Spirits Drama CD Vol 1 Now On Sale! 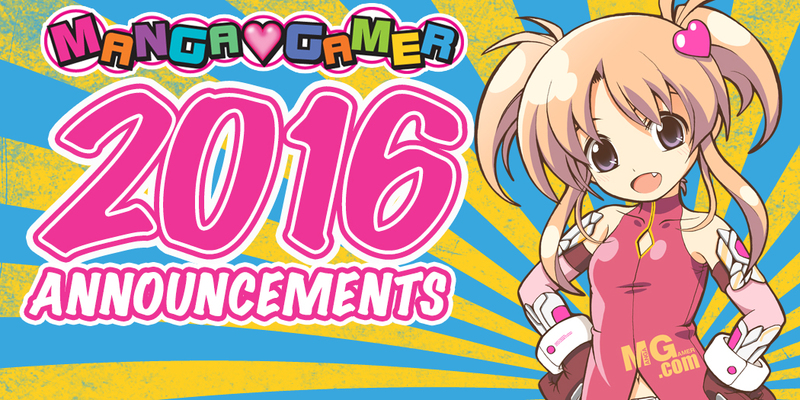 Hot off our panel at Anime Boston, we have our first set of announcements for the year!